This college is not so good or not so bad it can be easily improved by the effort of students and faculty. I belong to hindi medium therefore my english (both written and verbal) is not so good in that day after 10th I took admission in commerce steam in municipal college. That decision of my parents and mine got very effective in a few days because I got the study material in English and I have to do all my tasks (both homework and classwork) in english and also talk to our teachers in english (note: for that I have to put a lot of hard work). Due to my senior students I get a chance to join college cultural events, debates, songs before that in school I did get a change of above these. 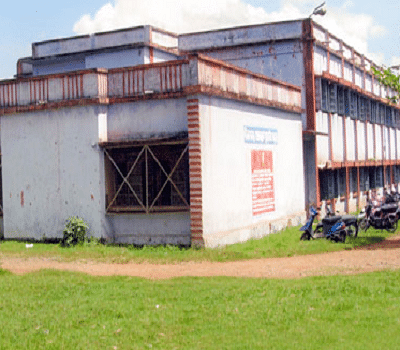 Municipal College, Rourkela is a premier educational institution of the state that plays a fateful role in imparting quality education. The Institute provides transcendent environment for education with a wide range of stimulating and comprehensive courses, that nurtures and secures physical & intellectual development, and enhancement of professional skill for each student. In order to draw up the learners with professional skills and make them effective contributors to a rapidly evolving environment, the Institute has adopted the ultramodern teaching-learning pedagogical practices. The renowned Faculty Members of the college have been consistently installing nonstop endeavors for the cause of Education, Knowledge and Wisdom. Working in Collaboration with Multiple Institutes– In order to prepare students for the fast-progressing world with the latest skills and sound knowledge, the college has tie-ups with various Institutes. The College conduct courses related to Spoken-English and Personality Development in collaboration with ELS and computer courses of various modules is provided in collaboration with Unitech. Achievements- The NCC Troop of the College has been consistent in receiving best troop Awards in District level parade at Udit Nagar & RSP parade at Ispat Stadium. In 2007, Six Boys and Four Girls were selected for All India THAL Sainik Camp, held at New Delhi. In the same year, Students of the college was selected for All India MAVALANKAR SHOOTING CHAMPIONSHIP held at Agra. Sri J Tripathy got gold medal in under 18 Junior National Hockey Championship held at Guntur (A.P). 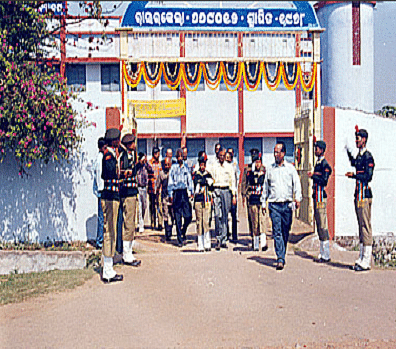 is municipal dollege rourkela good for phy honours???? Hi Rajat, Ths college is very good for Physics Honours and if you want to more details about this course please check this link: Admission Details.